4-man and 2-man tents. 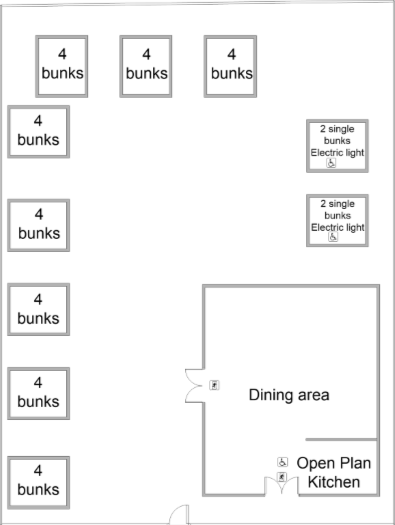 Camp Fox has a framed marquee with a fully equipped kitchen with all utensils, and has gas and electricity. 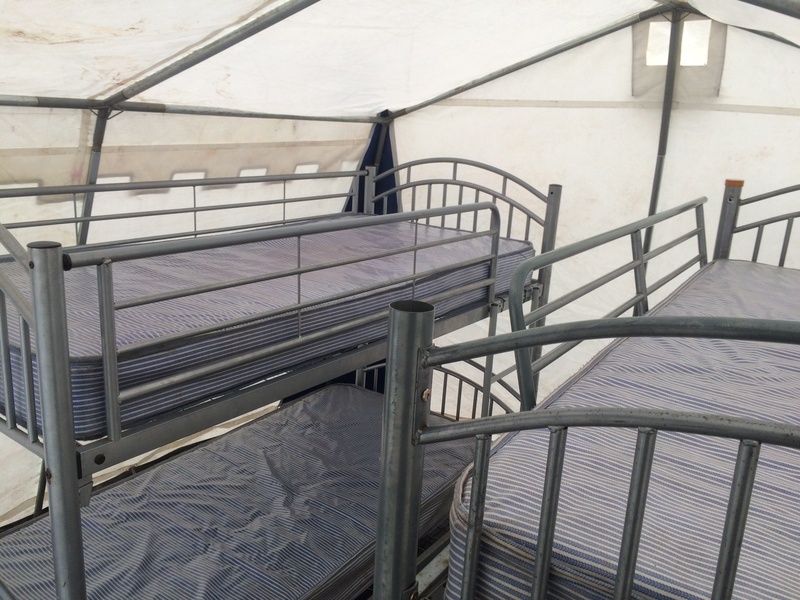 Camp Fox tents have bunks with mattresses (leaders rooms have 2 single beds). Camp Squirrel has a traditional 2 pole marquee with a fridge, 4 gas rings and all utensils. Parking for leaders is in the lower carpark, just a 3min walk, if you have kit to unload speak to reception. The rooms all have bunk beds and have mattresses, you will need any other bedding you require. The showers and Toilets in the Main Block are available during your stay and are right next door. You are welcome to use the games field and woodland during your stay, any thing you need just ask. Only the group leader books in your party, as well as recording your arrival and issuing keys, you will be given a guide to help your visit be successful. We have a full set of terms and conditions you need to be aware of when making a booking, you can find them on the link below. 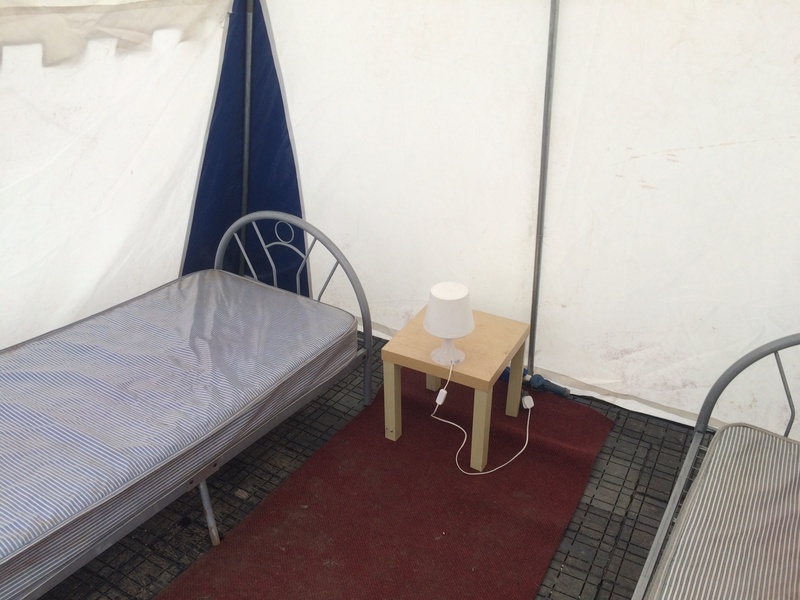 Please look after your accommodation, it is the aim of scout groups to leave a place better than you found it, please keep it clean and undamaged. If you need anything or have any sort of problem please ask and we will do our beast to help. Day time the reception and night time emergencies the number in your guide.